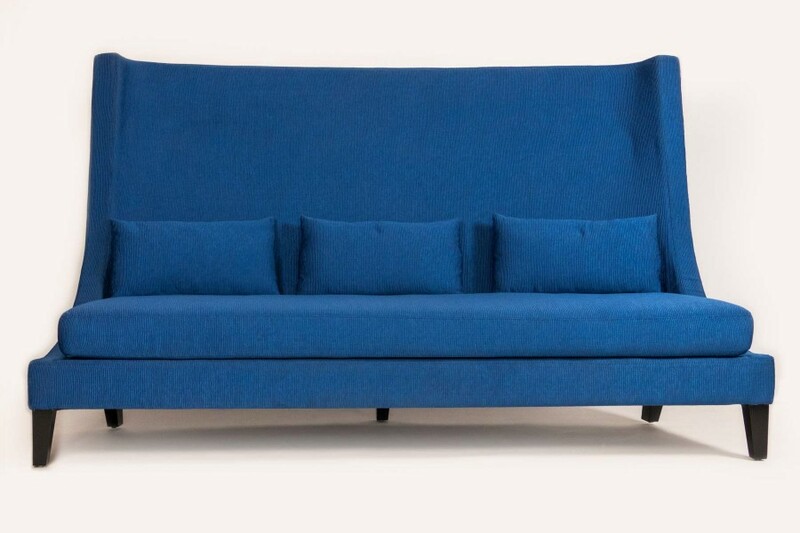 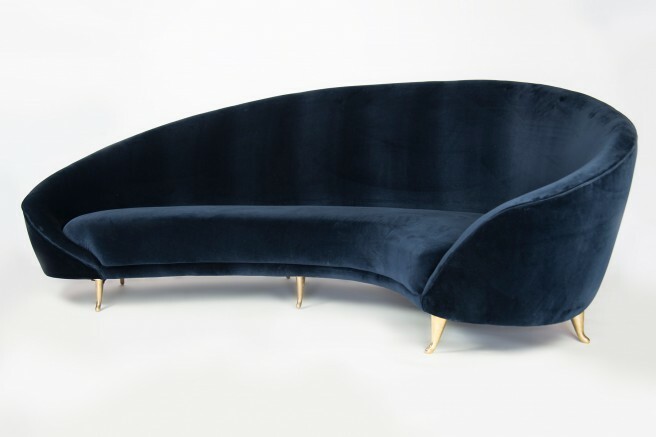 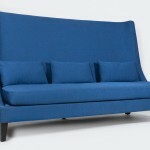 This sofa with a high back has modern clean lines and the curved back provide a cozy enclave which three can enjoy. 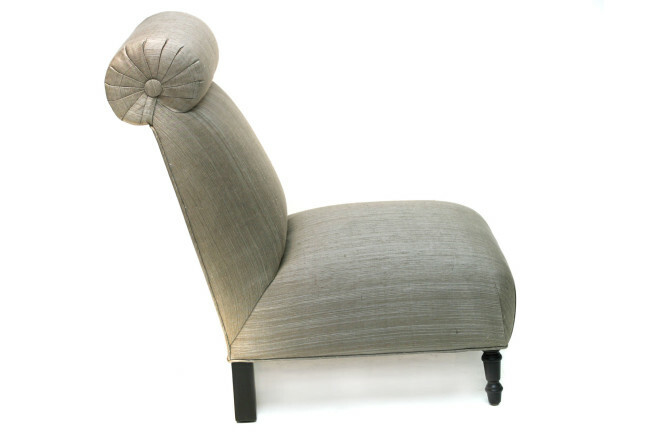 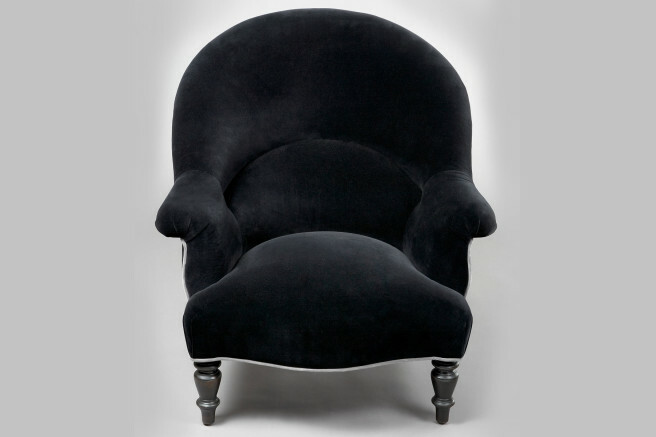 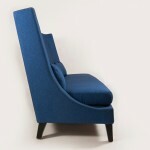 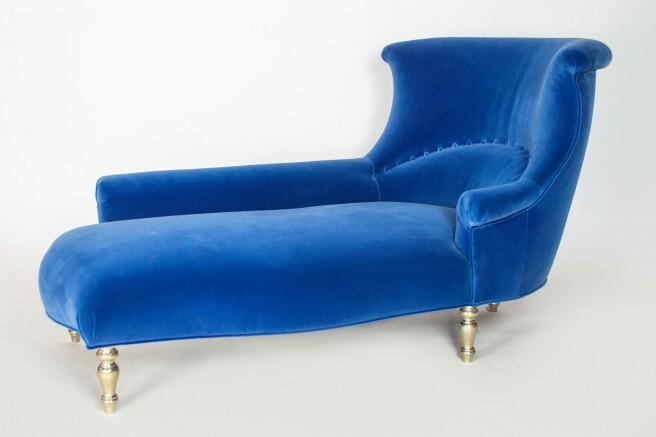 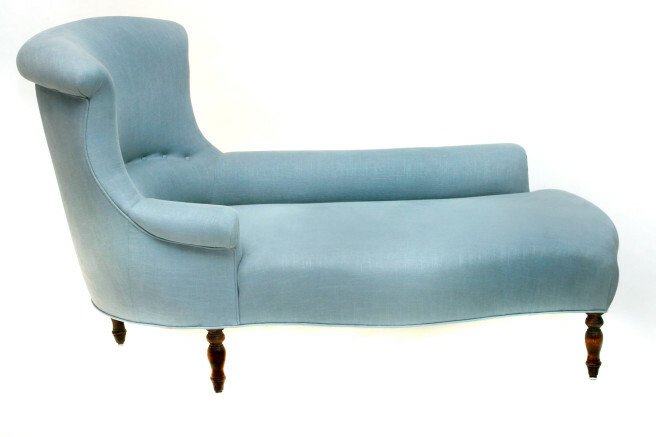 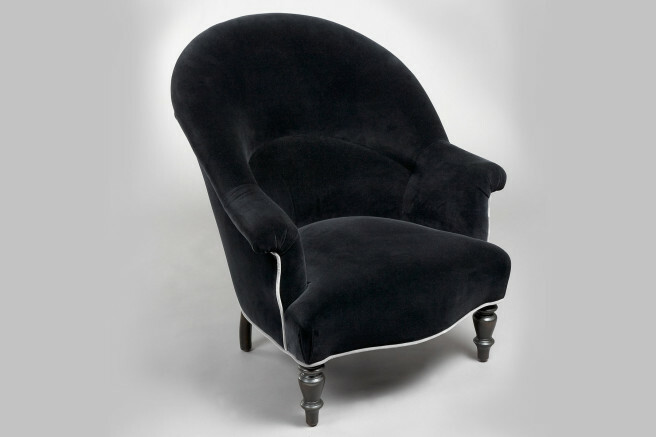 We also have an arm chair to accompany the piece. 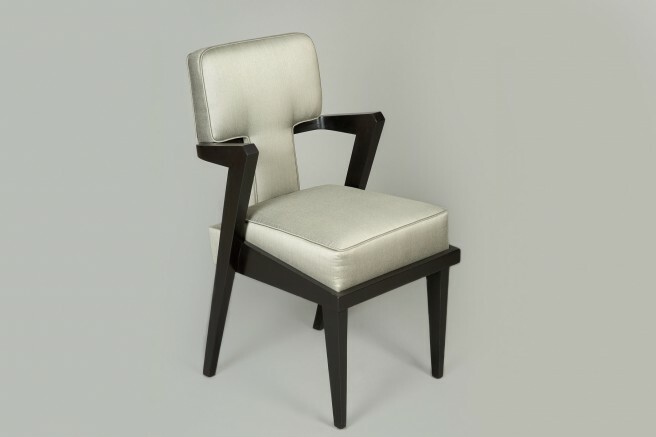 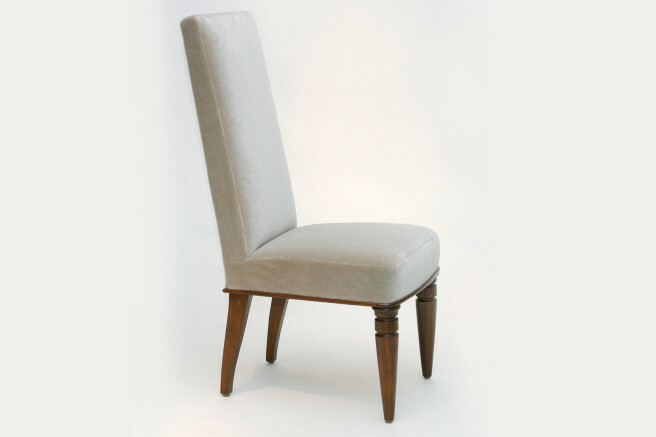 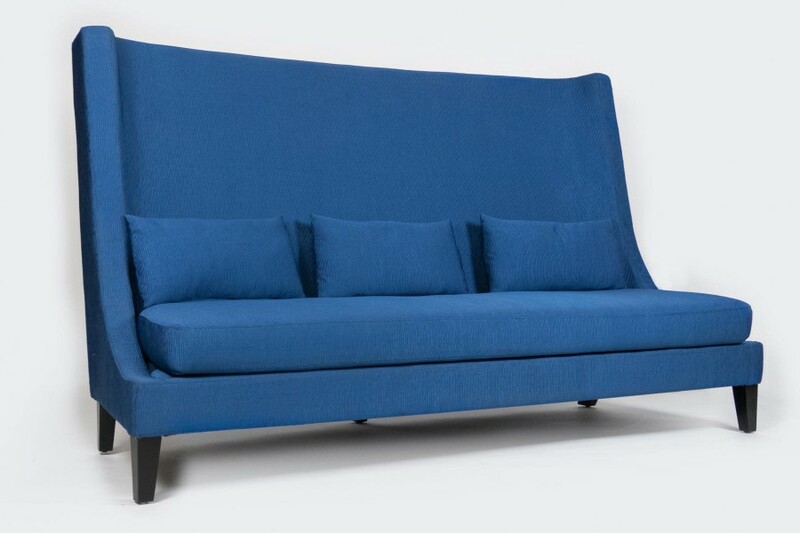 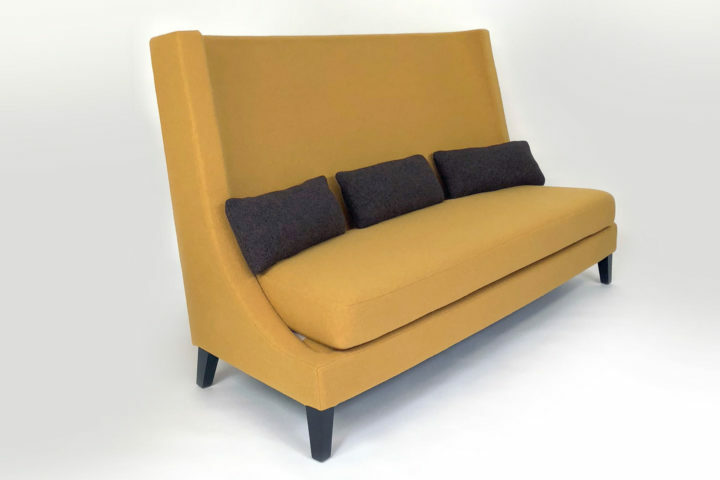 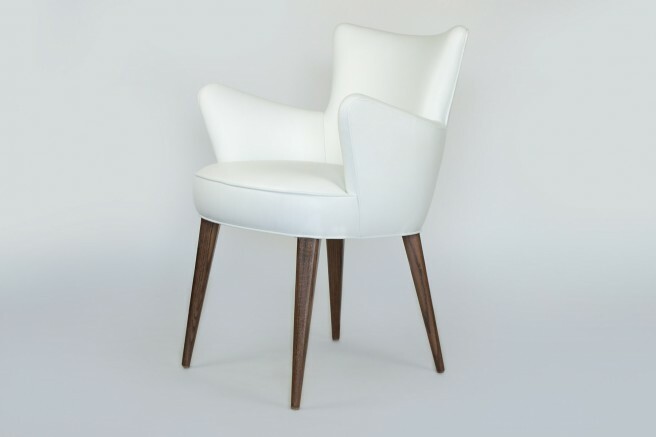 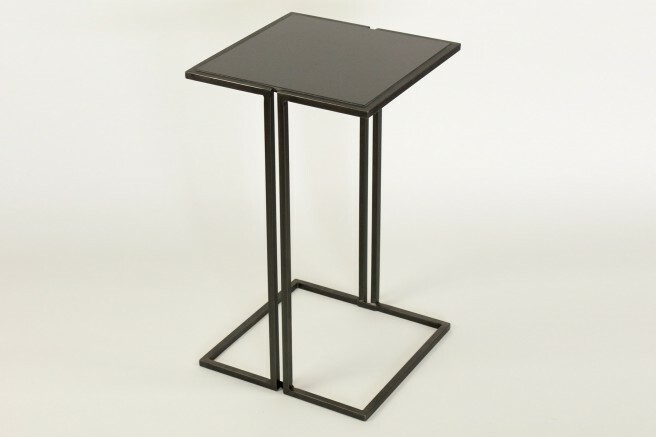 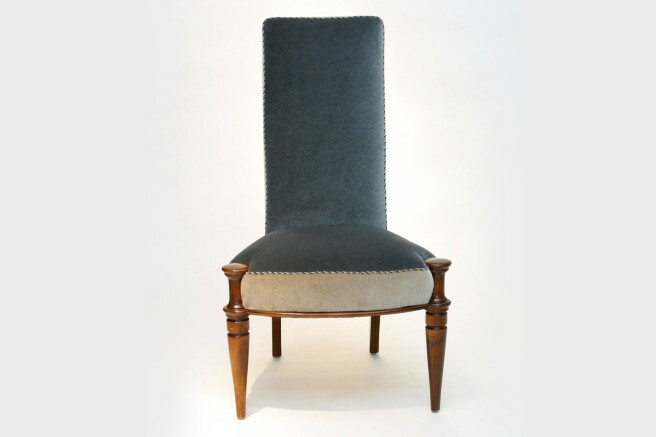 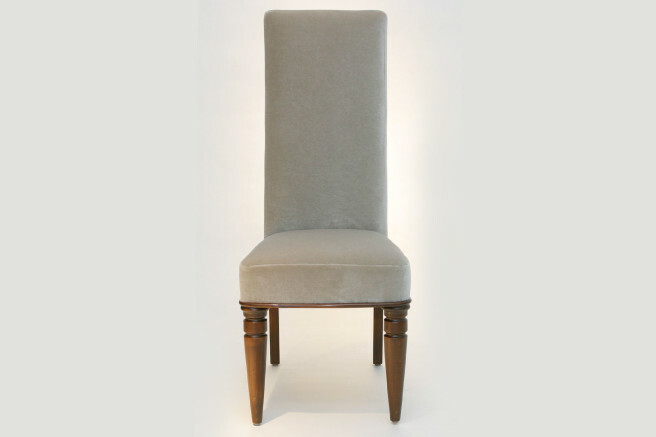 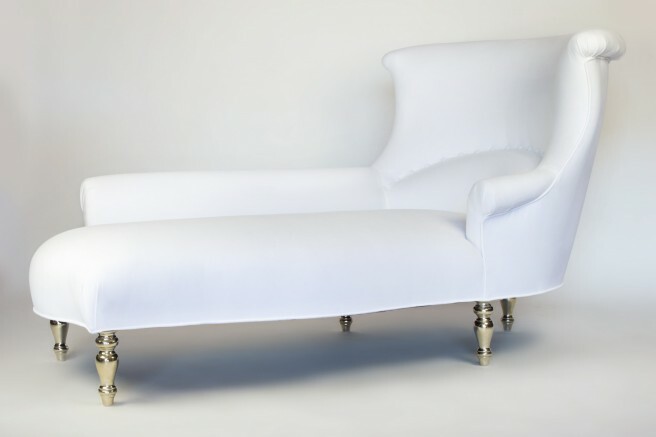 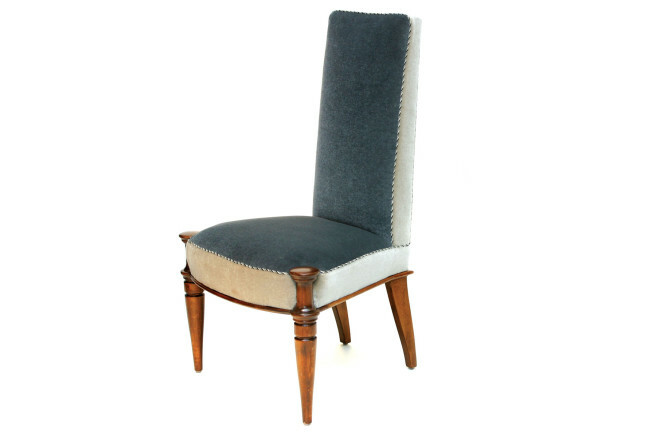 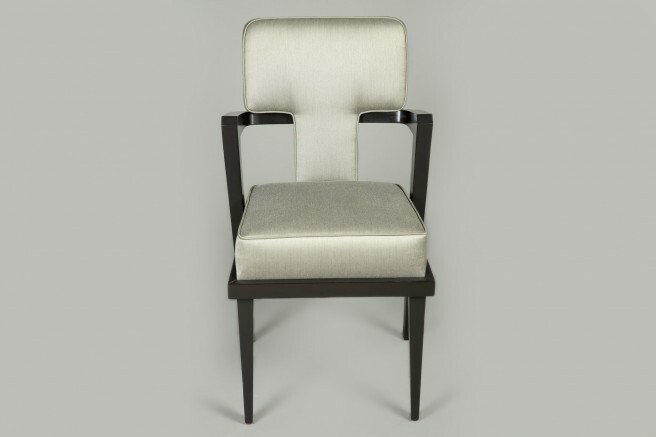 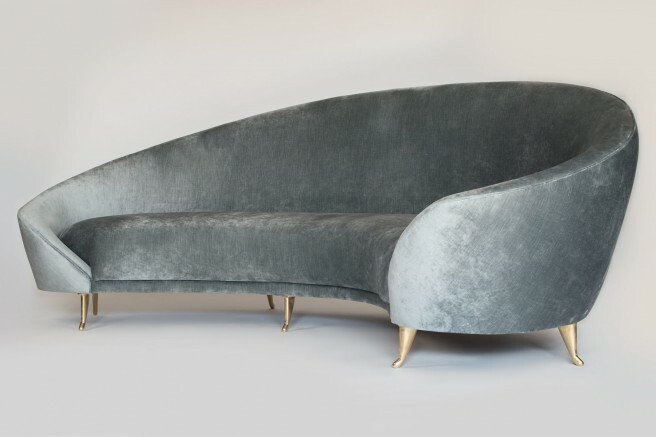 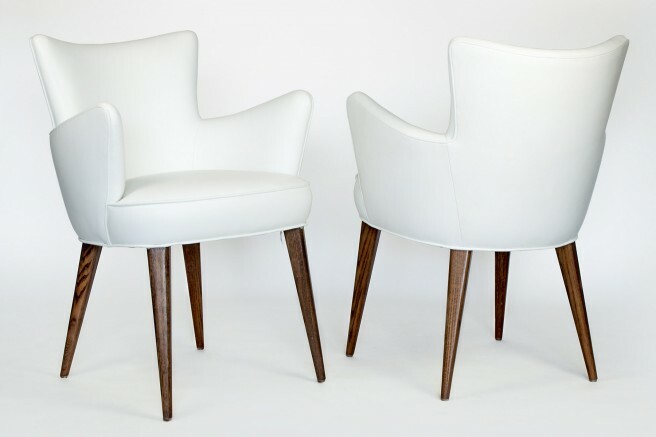 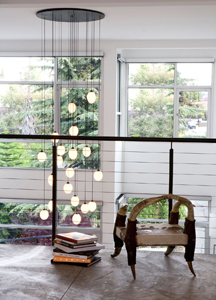 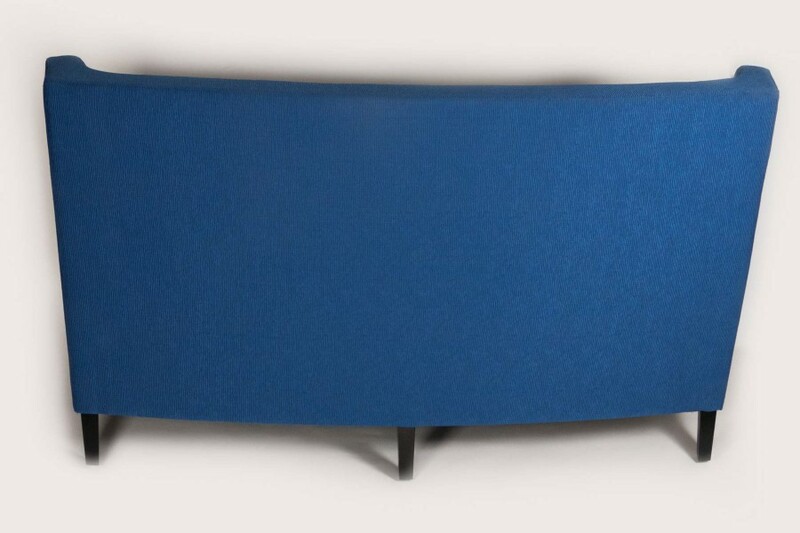 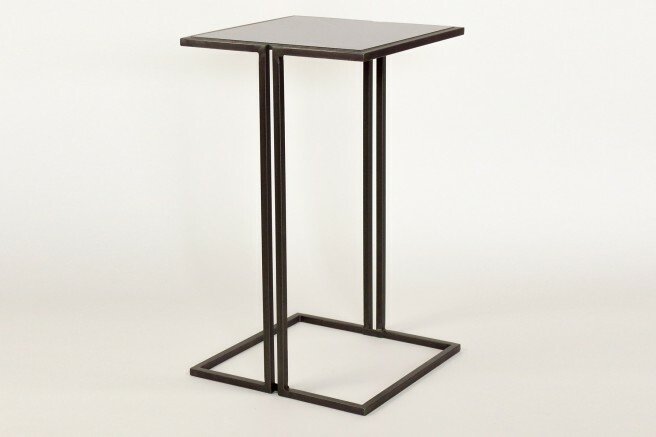 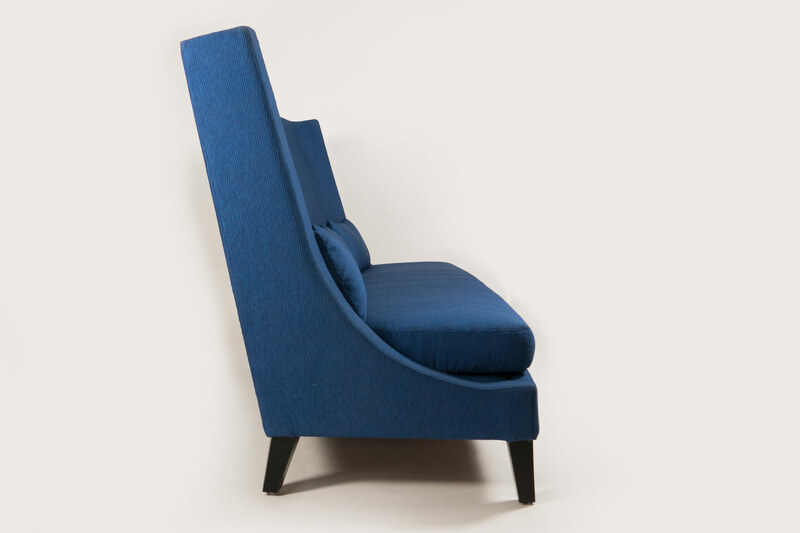 An Alder frame with obelisk legs create the base, and the sleek upholstery and double stitching finish the look. 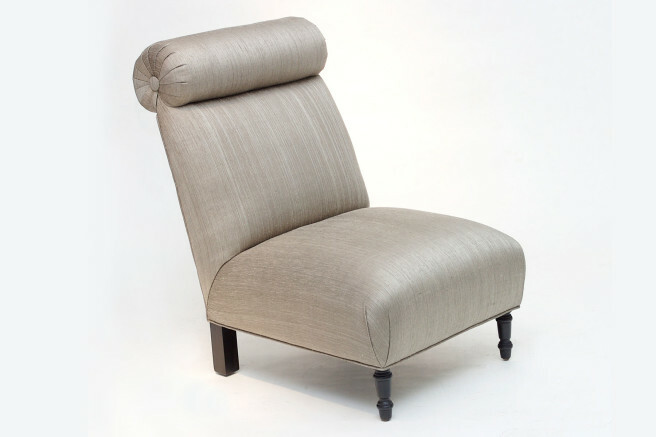 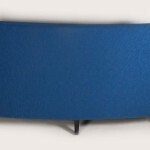 Custom fabrics and finishes available.